This is your chance to own a villa near Benidorm with a private pool and views of the Mediterranean Sea. Only 5 minutes from Benidorm and La Marina shopping center. A great opportunity to invest given the high potential for rent and also to enjoy the Mediterranean lifestyle. Luxury homes with views to the Mediterranean Sea. 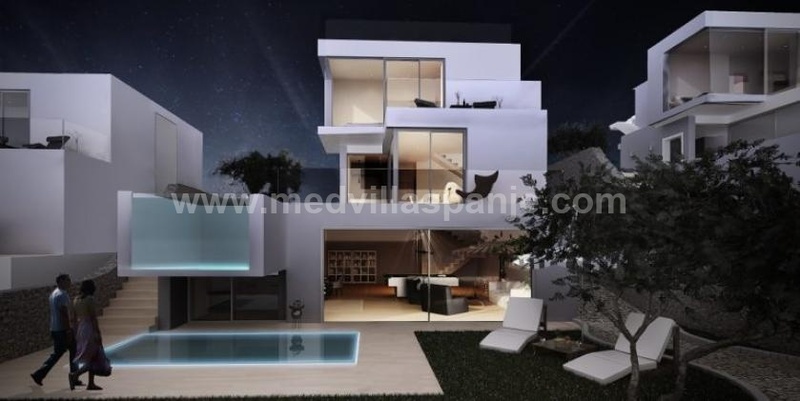 Exclusive luxury villas, with an innovative and modern design. Ask about the impressive range of options that are included.